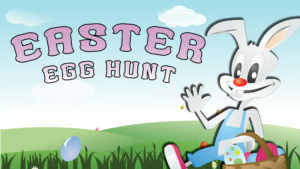 Come join us for fun and visit with the Easter Bunny! 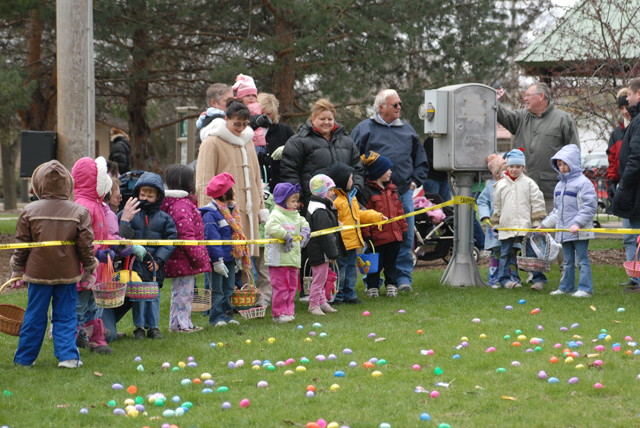 Thousands of candy filled eggs will be scattered throughout the Wild Meadows Trace by the Gazebo on Spring Road for an egg hunt that starts PROMPTLY at 1pm. Don’t be late to this event! Meet and Greet with the Easter Bunny starting at 12:30 pm. 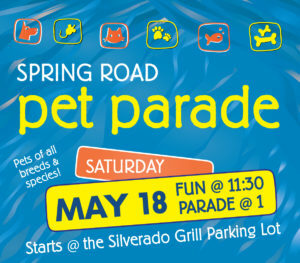 Before the parade, gather at the Silverado Grill Parking lot. All kinds of animals are invited to participate! 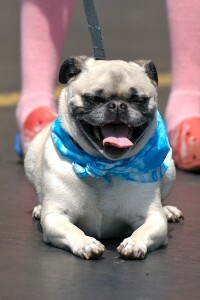 Onsite pet adoption will also be available. FACE TATTOOS – Get your face or hand decorated with a variety of temporary tattoos! PET PORTRAITS – Get a magnet with your pet’s portrait! PET TRICKS – Demonstrate your pet’s talents! 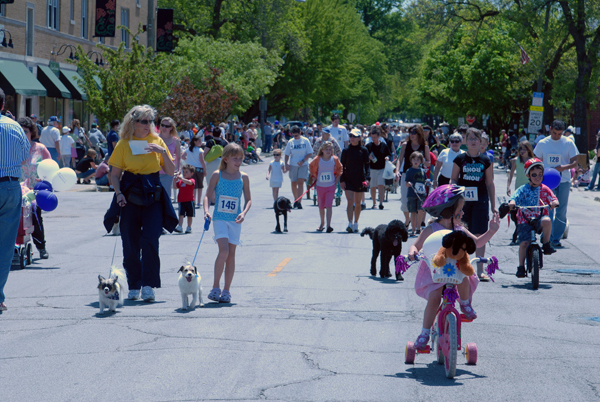 Want to be in the Pet Parade? Check back here for an entry form when closer to the event. All acts start at 6:30 pm. 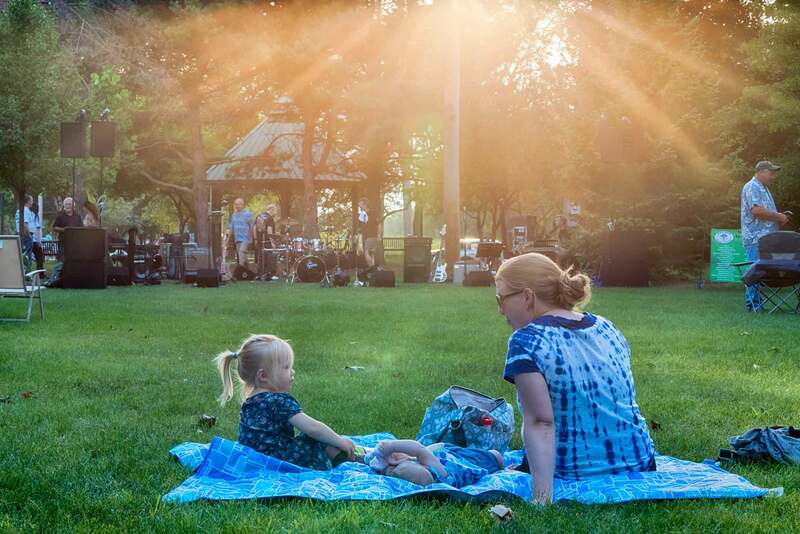 Bring your lawn chair or blanket and enjoy an evening of musical entertainment under the stars! Please note that these events are on Elmhurst Park District property, so please refrain from consuming alcoholic beverages in the park, per Elmhurst Park District policy. 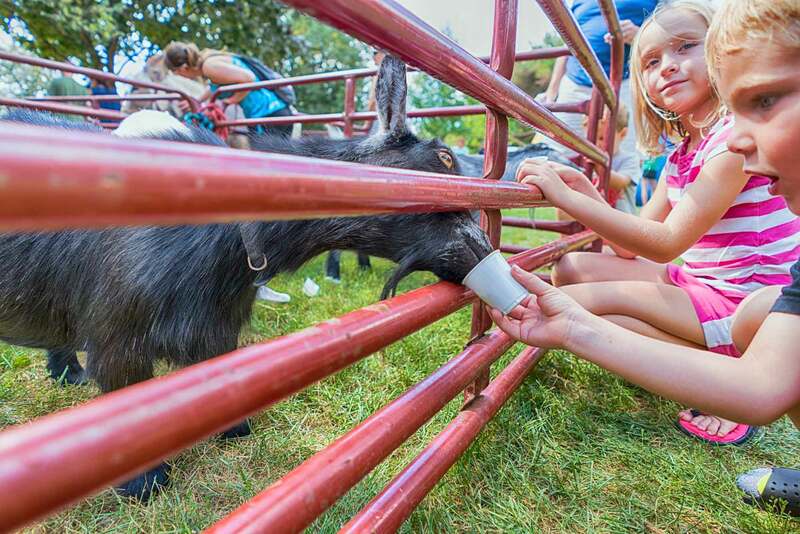 Featuring: Petting Zoo, Pony Rides, Moonjump, Temporary Tattoos, Concessions, Elmhurst Fire Department, Elmhurst Police Department & musical entertainment. 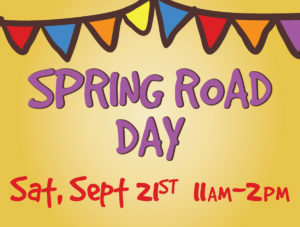 All activities will be at the Wild Meadows Trace Park (Intersection of Prairie Path and Spring Road at the Gazebo) 483 Spring Road, Elmhurst. 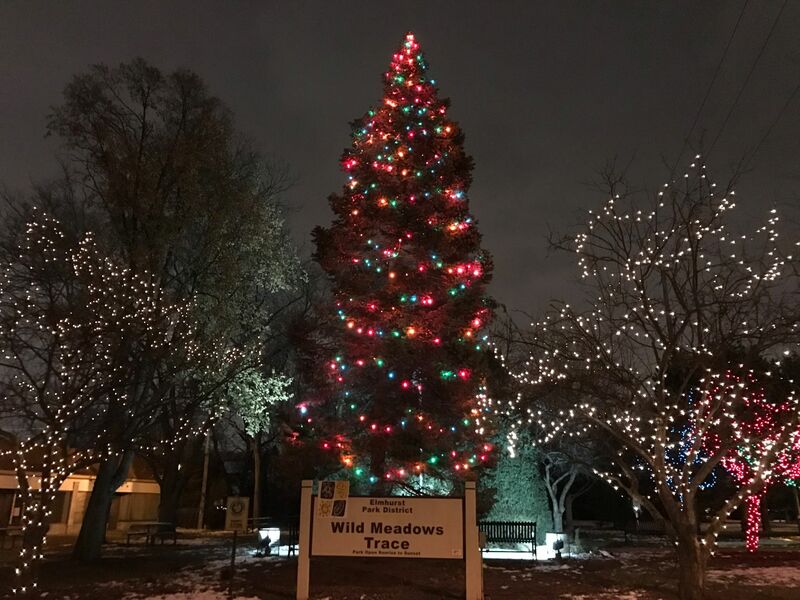 Come join us for the first Christmas Tree lighting ceremony in Elmhurst! 6:30pm — Santa Claus arriving aboard a fire engine! The Christmas Tree will be lit after Santa arrives. Enjoy hot chocolate & cookies while visiting with Santa Claus! 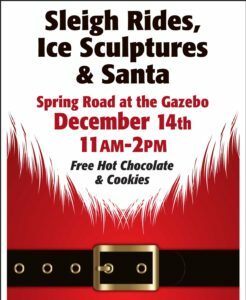 Walk up and down Spring Road to see the Ice Sculptures sponsored by businesses. 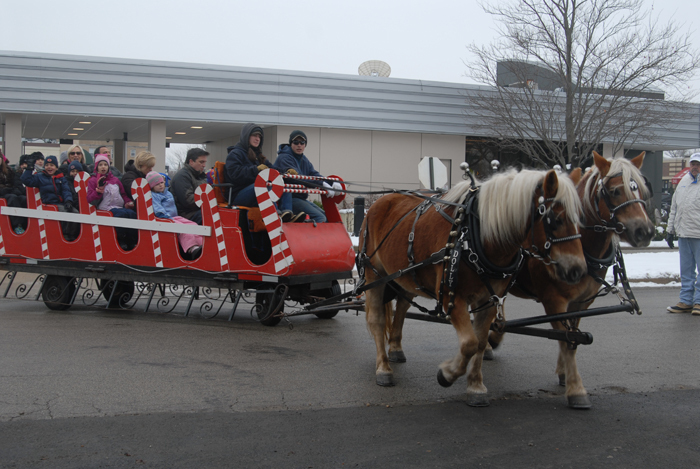 Enjoy an old fashioned sleigh ride (wagon ride in the event there is no snow), visit with Santa and warm up with hot chocolate and cookies. Held at the Prairie Path Gazebo.